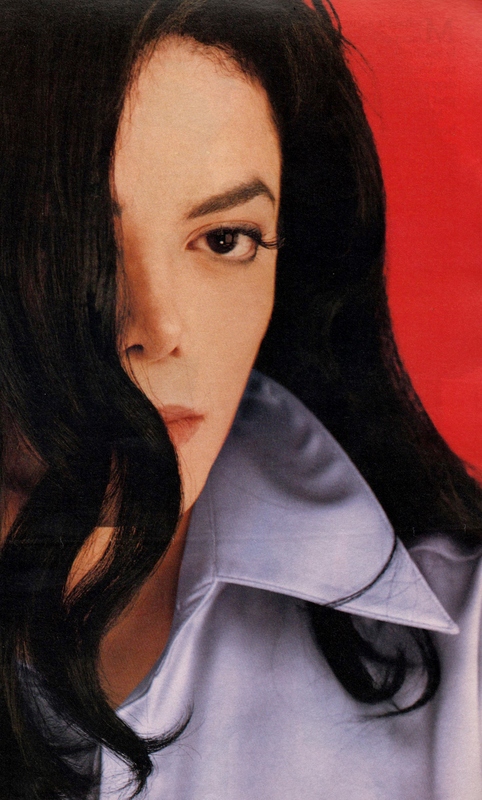 Michael Jackson - HQ Scan - Jonathan Exley Photosession. Scanned From Vibe Magazine 1995. HD Wallpaper and background images in the মাইকেল জ্যাকসন club tagged: photo michaeljackson mjfam kingofpop. This মাইকেল জ্যাকসন photo contains প্রতিকৃতি, ধনু, and চতুর. There might also be outerwear, overclothes, and ঘোমটা.